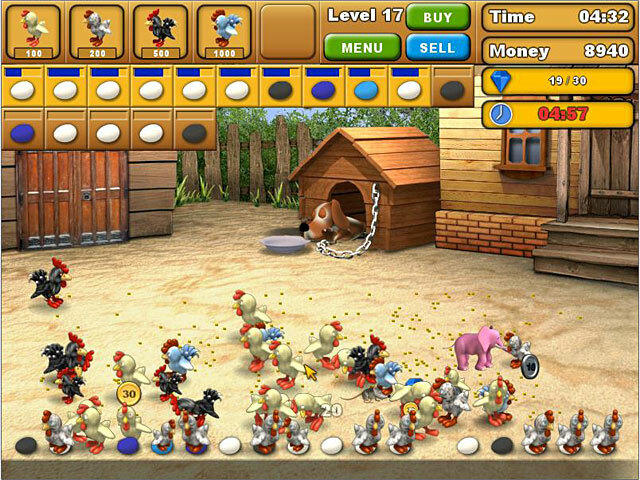 Have you tried the full version of Chicken Chase? Feeling clucky? 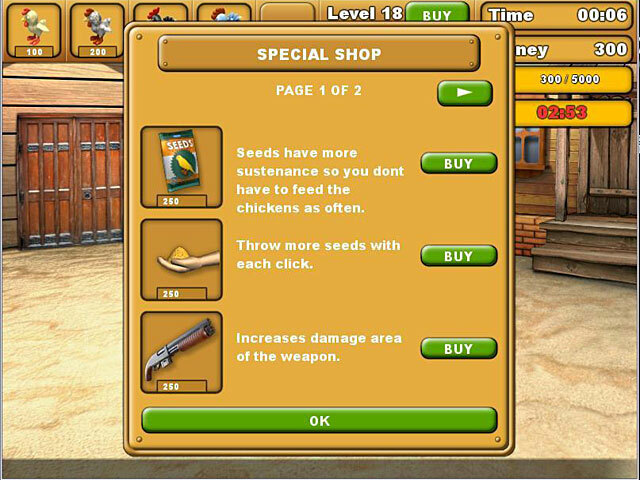 Save your grandparent's chicken farm by solving missions and earning enough money for upgrades.